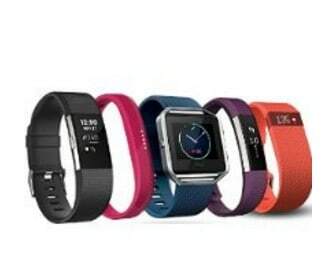 Right now on Amazon you can save up to $72 on a Fitbit Tracker! Many styles and colors available! 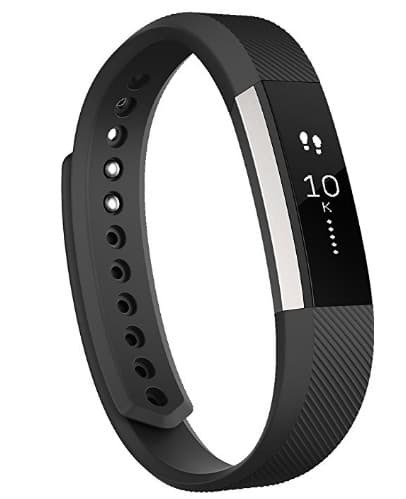 The Fitbit Alta Fitness Tracker is on sale for $84.96 (reg $129.95).